Now you can easily manage your members, publish news, promote events, accept recurring payments, send newsletters and more – Try a Free Demo Today! Save time, money and resources with the ultimate chamber of commerce software. Includes user-friendly member search directory, automated recurring payments, event promotion and so much more. 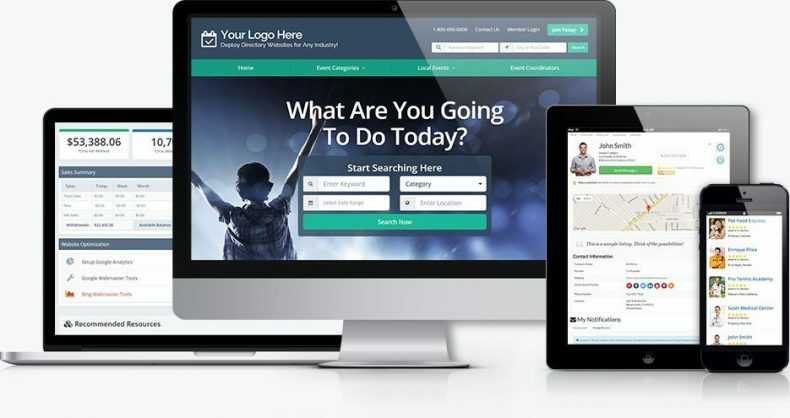 Over 10,000 directory website owners, groups and organizations around the world trust our chamber of commerce software to power their online communities and directory websites. I first tried using WordPress themes but the plugins I needed to run my directory website kept breaking. Brilliant Directories is a truly hassle-free chamber of commerce software. The free demo was a perfect way to test my idea before spending a dollar. So happy I found this chamber of commerce software. I totally love it. Thank you guys so much! I've been with Brilliant Directories for over 2 years. This chamber of commerce software absolutely rocks! I run multiple sites with it and plan to launch more very soon.